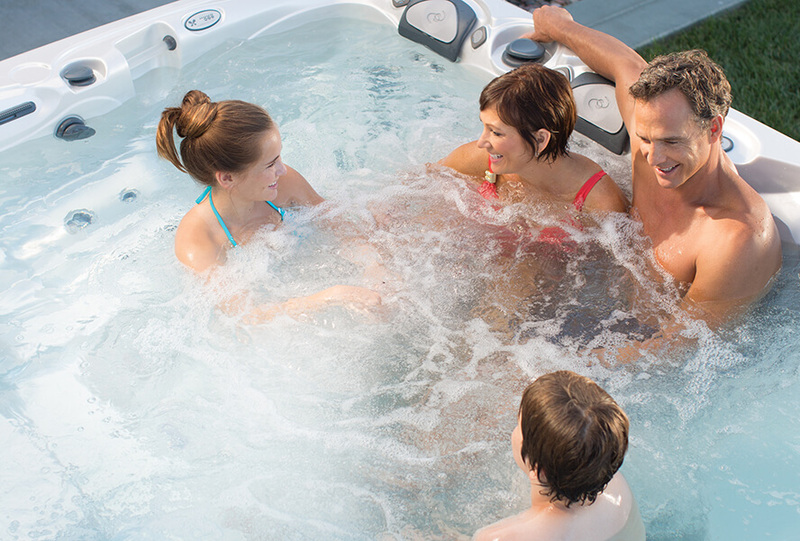 on the remainder of your hot tub purchase. Financing through UICCU subject to approval. Terms and conditions apply, offer good through May 31, 2019. Call either of our stores for more details.